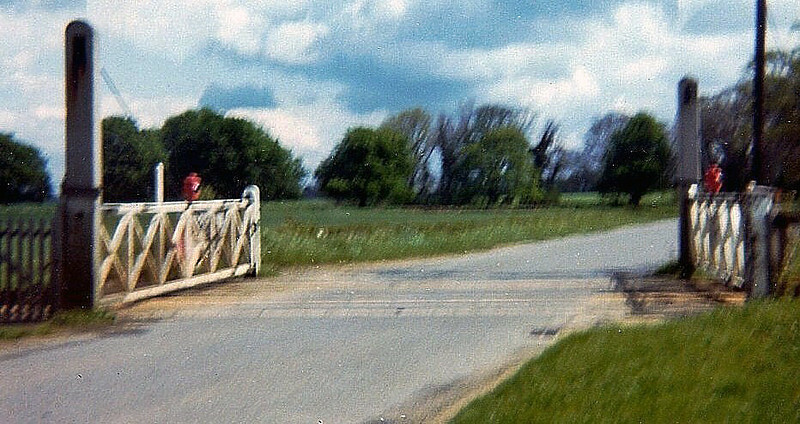 Very poor image of Girton Road crossing (No 15) in April 1973. Note British Railways called it Girton Road Crossing so I have used their description. It is also known locally as Park Lane crossing or Meadow Road.